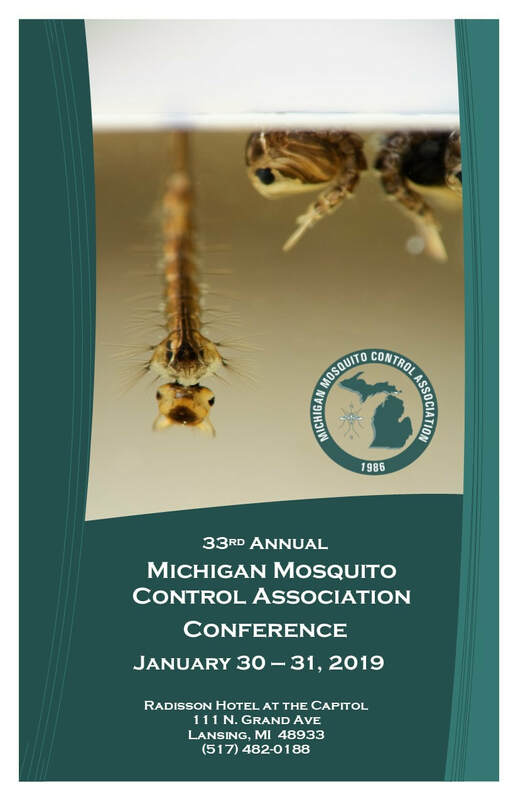 The annual conference presentations of the MMCA provides a means for speakers of our conference to provide their research and presentations. Follow the links below to obtain a copy of the presentations. 2 Trisha Dubie - Insecticide Resistance in the Midwest: A Growing Concern? 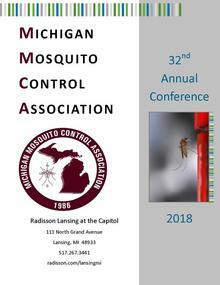 The annual conference presentations of the MMCA provides a means for speakers of our conference to provide their research and presentations. Printed versions have been discontinued. Follow the links below to obtain a copy of the presentations. 4 Anthony Langlois - West Nile Virus in Michigan - What Do Mosquito Infection Rates Tell Us About Human Disease Cases?